Bridesmaids is a popular video slot game from Microgaming and it is played on 40 paylines, offering huge chances to win. The game is based on a romantic comedy from 2011 and with characters from the movie, great bonus rounds and superb payouts, this game can be enjoyed by all. 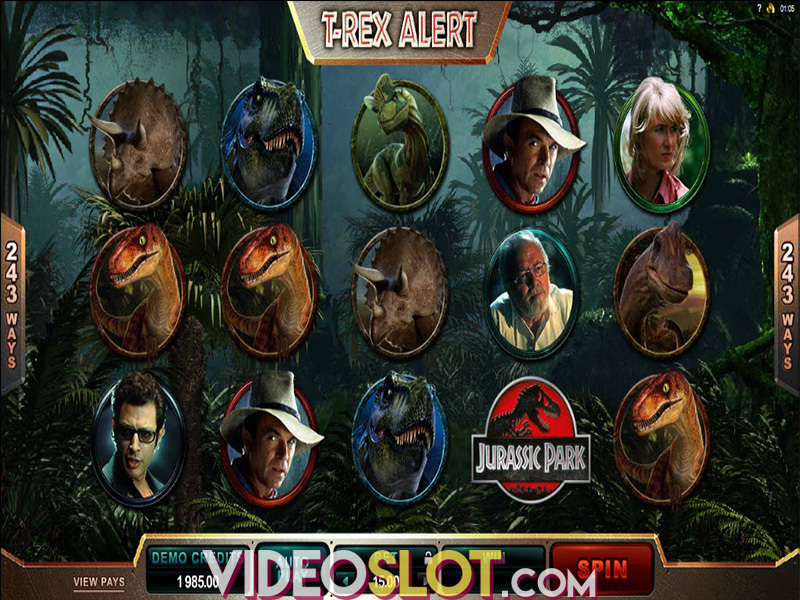 It is available as a free play slot game or players can bet between $0.40 and $60 per spin. This game is perfect for those that appreciate bonus slots as there are some great bonus features offered. The excitement starts with three or more cupcake scatters, where the Bonus wheel will appear, offering players the chance to win 1 of 15 game prizes. The wheel is full of 10 cash prizes and access to four bonus rounds. The last spot on the wheel will award a jackpot prize. The bonuses are amazing and include a Cupcake Booster, where prizes with multipliers can be won. There is also the Flying High Free Spins round, offering 10 free spins with Rolling Reels and Growing Wilds. The Friendship Free Spins also offer 10 free spins and pays both ways. There are stacked symbols and special friendship combinations in the round. The final bonus is a Boutique Feature, where players will choose Bridesmaids to win extra multipliers, with as much as 66x the bet up for grabs. The game also has a Magic Moments bonus, where players will choose as many as 10 moments, each awarding a cash prize up to 350x the bet amount. Bridesmaids is one of the newer video slots from Microgaming and it is a game that will thrill all players. The betting options suit the needs of low and mid rollers and the exceptional bonus rounds surely make the game exciting and exhilarating. While there is no progressive jackpot offered with this game, the payouts from the base game combinations and the amounts that can be won with the bonus features are astounding. 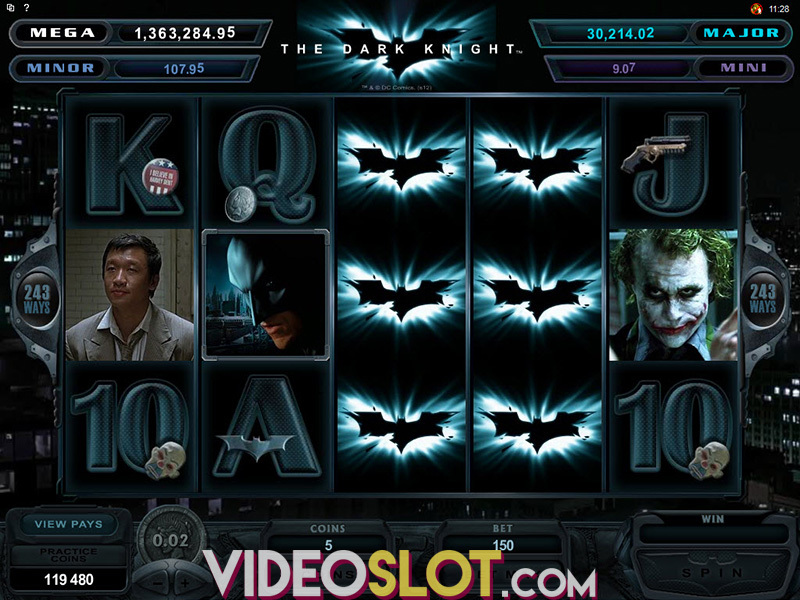 This medium variance slot is a great choice for any real money player.